We have THREE exciting changes happening with Mostly Homemade Mondays…and we think that you will be as excited as us! Finally, we will be sending an email each week to remind you that the linkup is live. Of course, you can feel free to unsubscribe using a link at the bottom of the newsletter, but we thought it would be a nice reminder to head over and share your favorite posts. 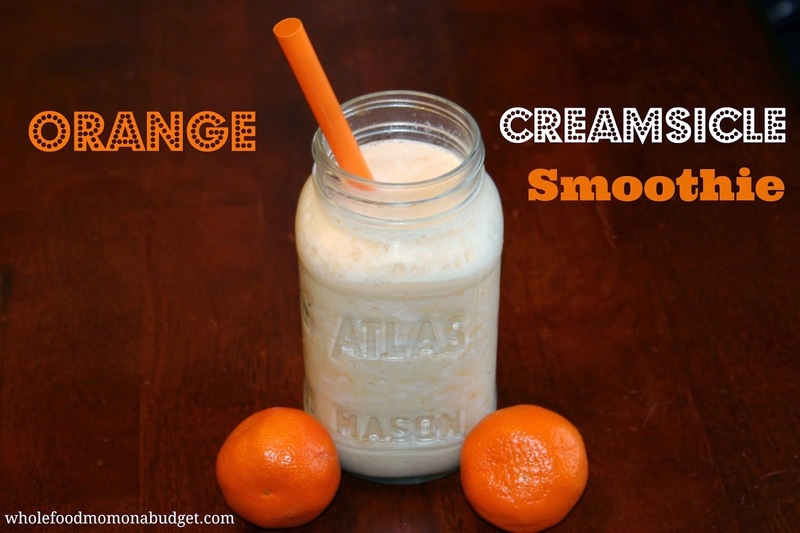 My favorite post from last week was "Orange Creamsicle Smoothie" from Whole Food Mom on a Budget. It looked so yummy, that I almost licked my screen!